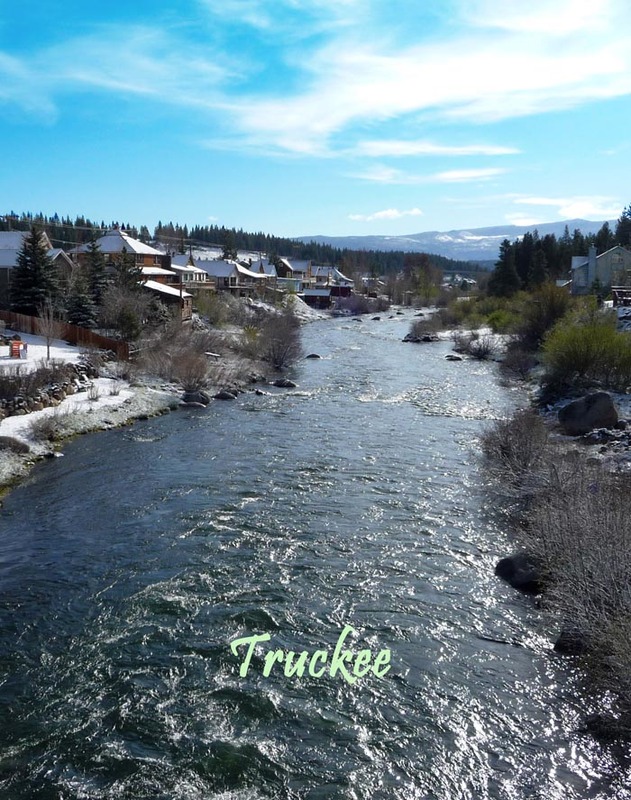 Truckee PD and Truckee Fire responded to a report of stranded swimmers yesterday. One 14 year-old male was holding on to a boulder in a swift section of the Truckee River near Foxmead Lane. 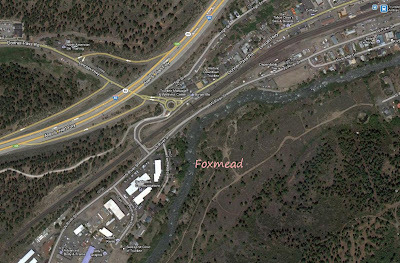 Truckee Fire was able to recover the boy from the boulder without incident. All three males were located and assisted away from the river. Rescuers advise the use of personal flotation devices even if the water appears calm. 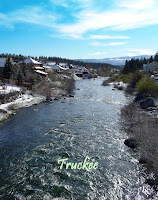 Historic Truckee near the round-about.